Sennheiser Amperior review | What Hi-Fi? If imitation is the sincerest form of flattery, the HD25s must be blushing right now. 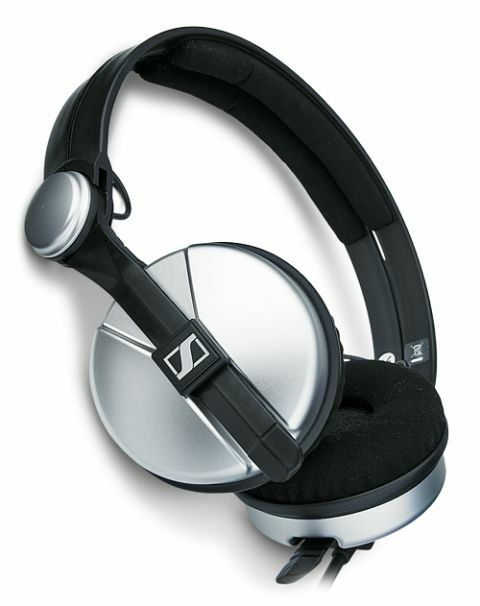 But while they might be doppelgängers in design, the Sennheiser Amperior headphones, with their considerably higher price tag, don’t impress in the same way. While the plastic headband helps to keep the weight down, it’s poorly finished in areas, which belies the Amperiors’ cost. The ear cups can rotate to allow-one ear listening, should you wish to do so. For two-ear listening, however, we found them uncomfortably tight, making them tough to wear over long listening sessions. That said, their audio performance is their saving grace. They’re a livelier, more exciting listen than the same-priced Momentums, with a good tonal balance throughout, if a notably less refined character.